Janson Ho in Kyoto during his solo trip across Japan. 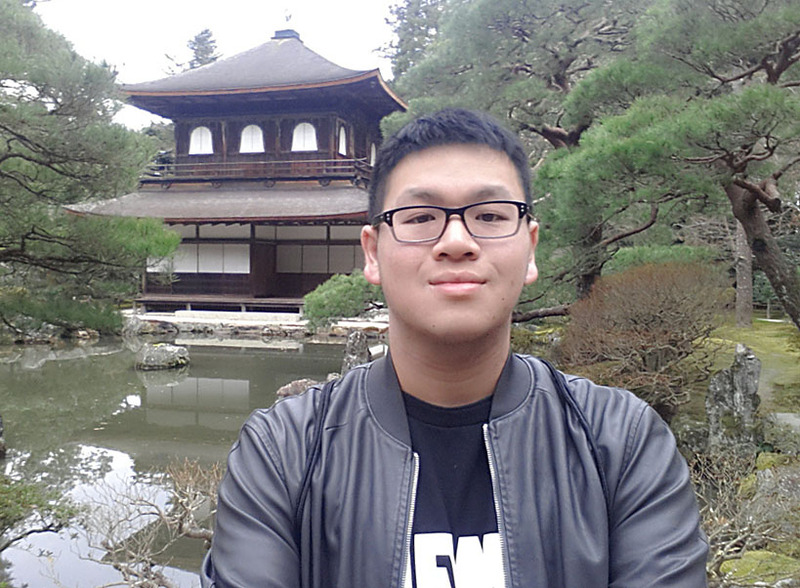 After finishing his finals at Hong Kong University of Science and Technology (HKUST) during his study abroad semester last fall, Janson Ho ’18 set off on a week-long trip across Japan, experiencing solo travel for the first time. “It is truly an unbelievable experience, and I highly recommend it to anyone going abroad. Being able to take control of every part of your trip gives you complete freedom, and you learn a lot about dealing with an unfamiliar culture by yourself,” says Janson, a chemical engineering major. Four of the five classes he took at HKUST helped satisfy his degree requirements at the University of Rochester, including two chemical engineering requirements, a technical elective and a requirement for his minor in materials science. Most aspects of arranging his trip were “very easy,” Janson says. He worked closely with Ted Pagano in the University’s Center for Education Abroad office, and with Jen Condit, undergraduate coordinator in the Department of Chemical Engineering. Like other study abroad students, Janson says he “gained a much broader global perspective, and also an awareness of the diversity in the world. Amidst the adventures and experiences, you learn a lot about yourself in ways you may never have imagined." 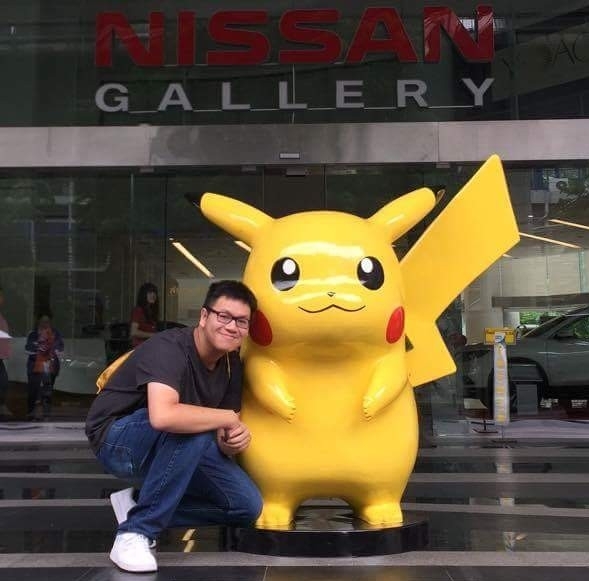 Janson Ho with Pikachu of Pokemon fame, in Bangkok, Thailand.